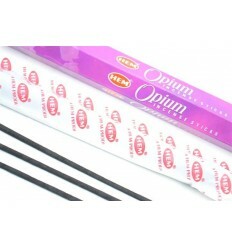 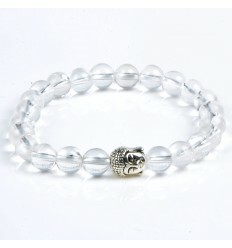 Incense fragrance Cannabis cheap brand HEM, buying cheap online. 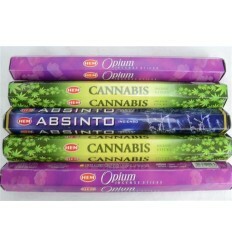 Incense Indian natural perfume Cannabis : this incense has Cannabis that the name and the scent ! 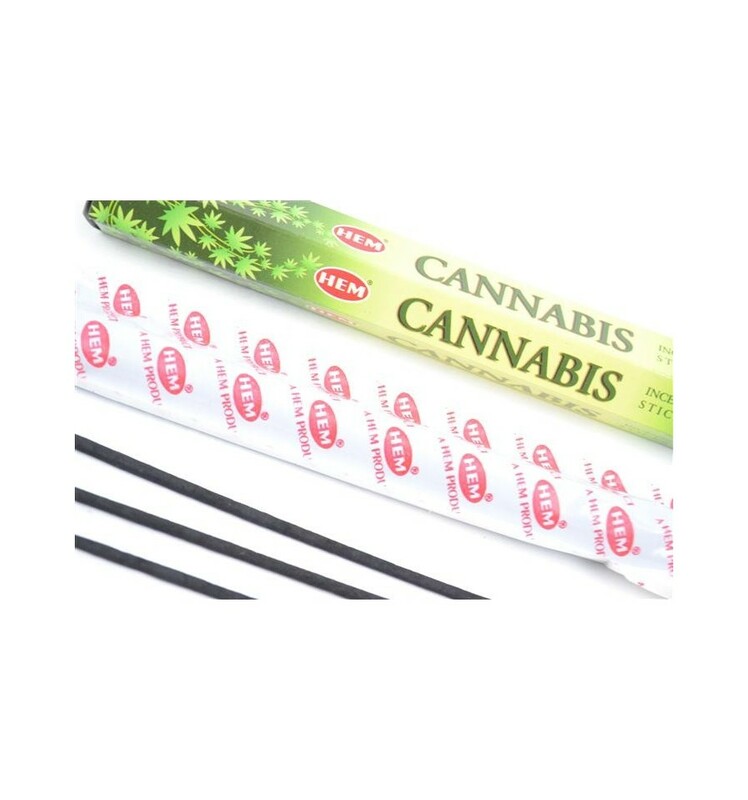 It is a subtle blend of spices and sage, which replicates the smell of Cannabis. 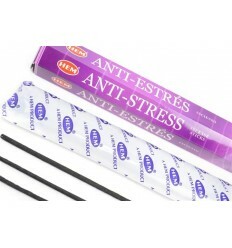 Under : calms the mind, power anti-stress. 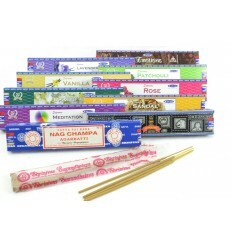 Burning incense at home will give you a feeling of well-being. 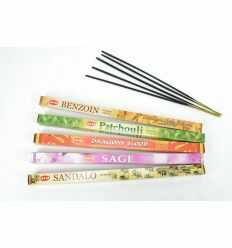 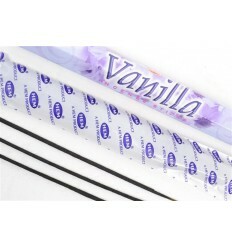 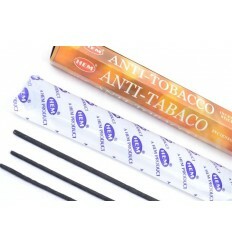 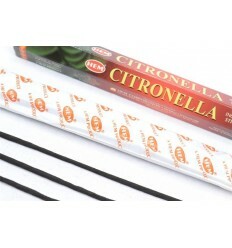 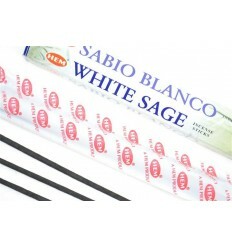 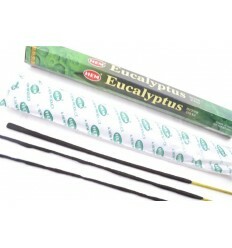 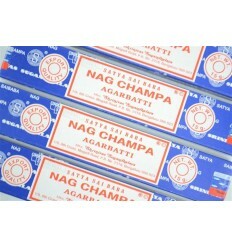 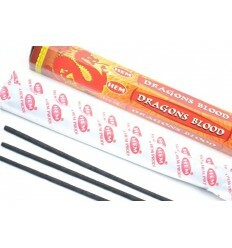 Save on the price of the incense AND shipping costs : Shipping followed home (France) = 3.90€ only ! 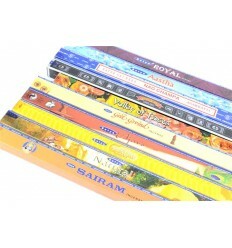 HEM Corporation is an indian company which exports its natural incense in the world. 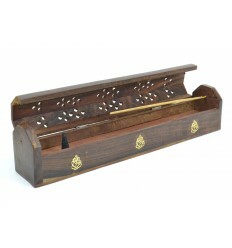 Their sticks and incense cones are appreciated for the quality of the fragrances they provide, but also for the well-being they provide. 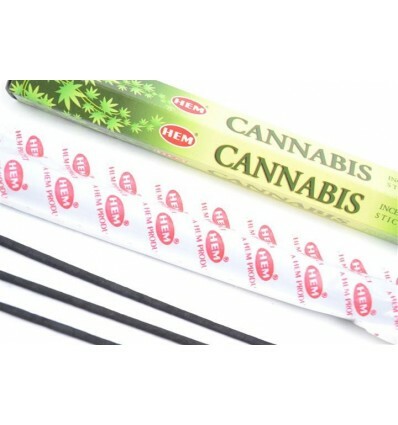 Whether it is for a time of prayer and devotion, a massage session or relaxation, or simply to unwind after a day of work, you will certainly find an incense-HEM to give you that little moment of relaxation as expected ! 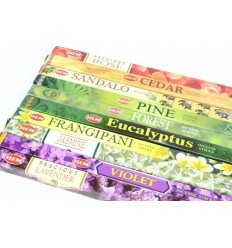 All incense HEM are exclusively made from 100% natural ingredients such as powders of wood and flowers, medicinal plants, spices and essential oils. 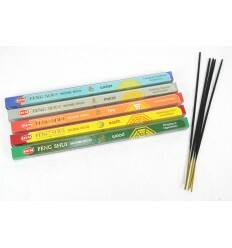 Incense "7 chakras". 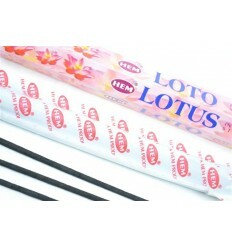 Lot of 105 sticks brand HEM. 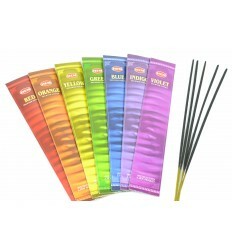 Assorted Incense 100 cones / 10 fragrances. 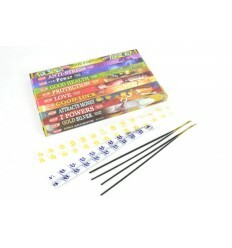 Brand HEM. 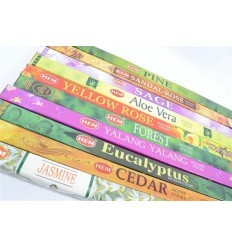 Assorted Incense 60 cones / 6 perfumes. 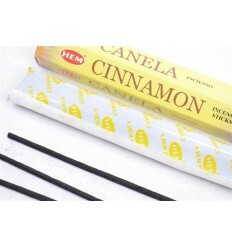 Brand HEM.